Are you ready for the next step in your training? 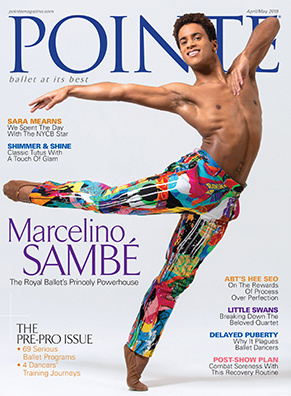 These programs throughout the U.S. and Canada are geared toward pre-professional ballet dancers. Browse our guide for details on class size, curriculum, tuition and more. It's time to shine: Dozens of companies and training programs are auditioning dancers. Your summer plans? Become a better dance. 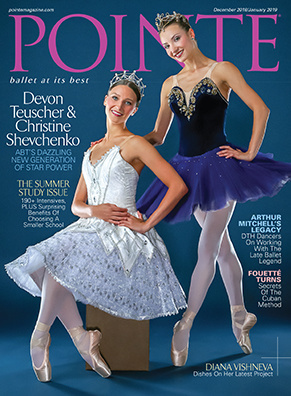 Choose from more than 190 ballet programs to take your artistry and technique to the next level. Don't know where to begin your college search? 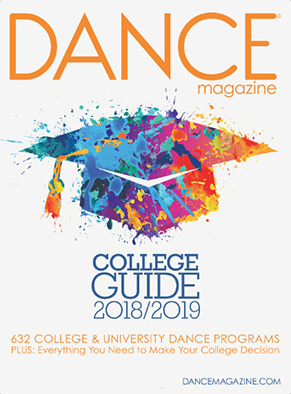 You'll find everything you need in the all new, updated Dance Magazine College Guide 2018/2019! 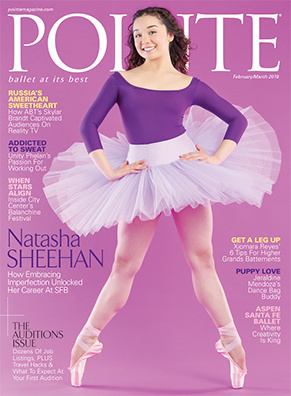 With 632 college & university dance programs, the College Guide is everything you need to make your college decision.